Precise, durable and even smarter! The EASI-FLO II is an essential component for those looking for reliability and more. Count on it to alert you for precision control. After all, it is engineered to be smart, durable and precise. Light-detecting flow switch watches condensate water level for precise control. Overflow LED light will activate during malfunction, keeping you safe and protected! PCB comes with waterproof sealing - no more worrying about electrical disasters and short circuit problems! If you want a high-powered motor, this is it! Looking for power? You've got it! The EASI-FLO 22 comes with a high-efficiency motor, making it the definite choice for solid performance. Equipped with a powerful motor to achieve maximum pump lift of up to 3.0m when flow rate is 0. Stores as much as 600ml of condensate water. Uses mechanical float switch to prevent overflowing - no more wet floors! 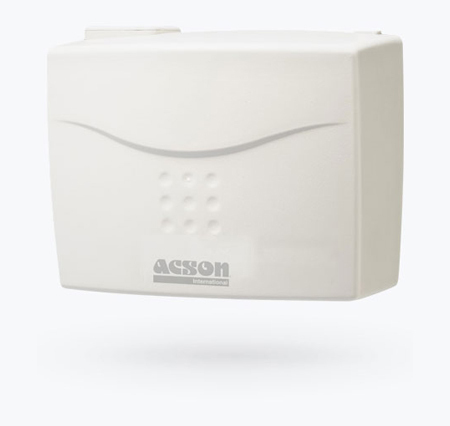 Safe, hassle-free and easy to install in a blink of an eye! The EASI-FLO 33 is equipped and ready to meet all your basic needs. As fast as 1.8 litres per minute! 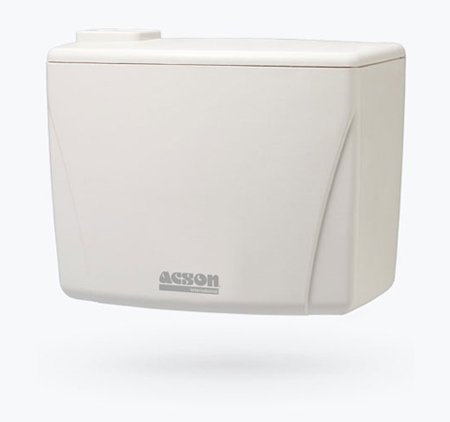 Uses mechanical float switch control to prevent overflowing - no more wet floors! Enjoy cooling comfort in a few steps - it's as easy as 1-2-3! With a mighty tank and drainage rate to meet your needs, the EASI-FLO 100 shows that size does matter! If you're working with shallow ceilings, this one scores major points for flexibility! 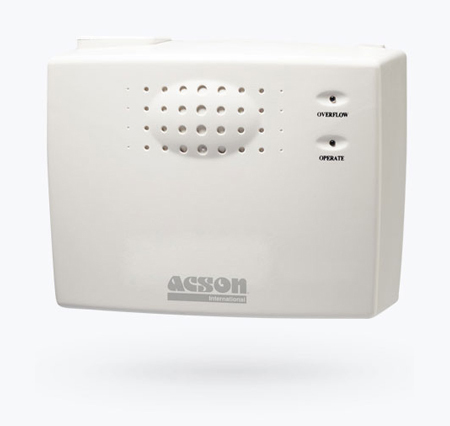 Pumps out condensate water at 2.5 litres per minute! 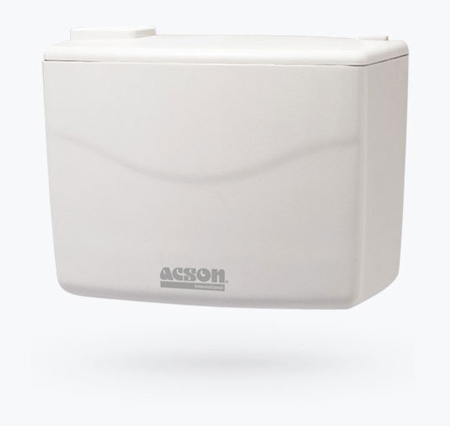 Stores up to 850ml of condensate water. Comes with 5 inlet holes to make installation easier than ever. You can also use different drain pipe sizes! Unquestionably the mightiest of them all. 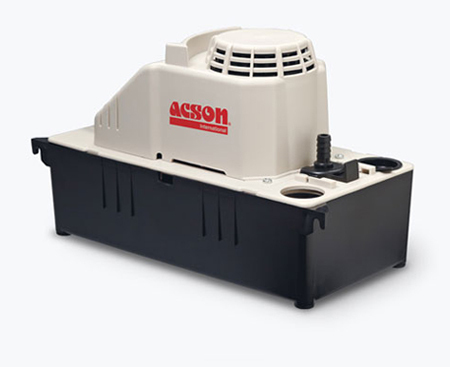 When it comes to superspeed draining and tank volume, the EASI-FLO 200 is the undisputed champion. 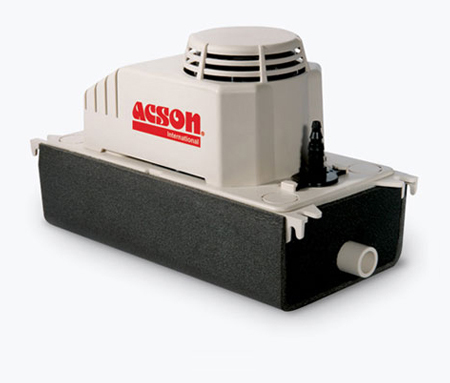 Pumps out condensate water at a super 7 litres per minutes! As large as a 1.5L bottle of water!